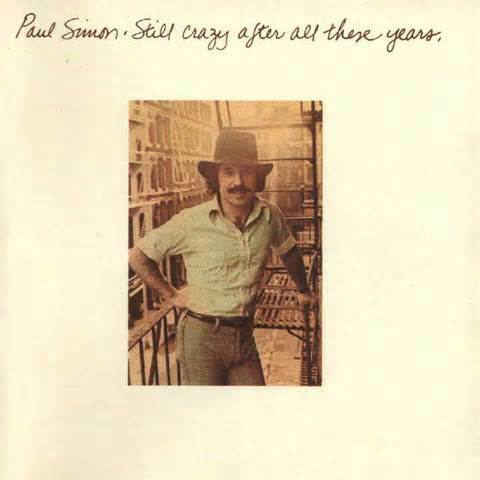 Singer Paul Simon has been arrested in New Canaan, Connecticut, on “some sort of a domestic violence charge”, according to police.New Canaan police planned to hold a news briefing at 11:30 a.m. on Monday, but said that will not happen and a news release will be issued. The 72-year-old Grammy-award winning singer lives in New Canaan.Simon is married to folk singer Edie Brickell. They were married in 1992 and have three children together. Still some sort crazy after all this years. This entry was posted on April 28, 2014 at 8:15 am and is filed under Uncategorized. You can follow any responses to this entry through the RSS 2.0 feed. You can leave a response, or trackback from your own site.